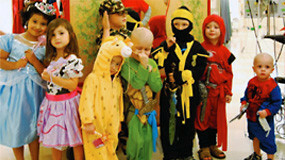 Chelsea Hicks Foundation – Chelsea's Closet – Inspiring hope and healing to seriously-ill children through therapeutic dress up and play. through dress up and play. 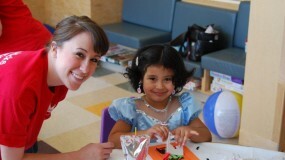 We visit local hospitals to deliver hope and healing to seriously ill children. Volunteers are the heart of our organization, and there are many ways for volunteers to make a difference. 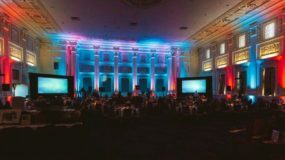 Watch this page for more details about the 10th Annual Costume Ball! 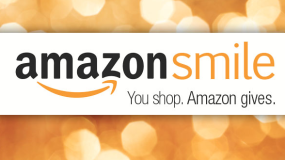 Remember to use Amazon Smile for your online shopping! An easy way to help out CHF!